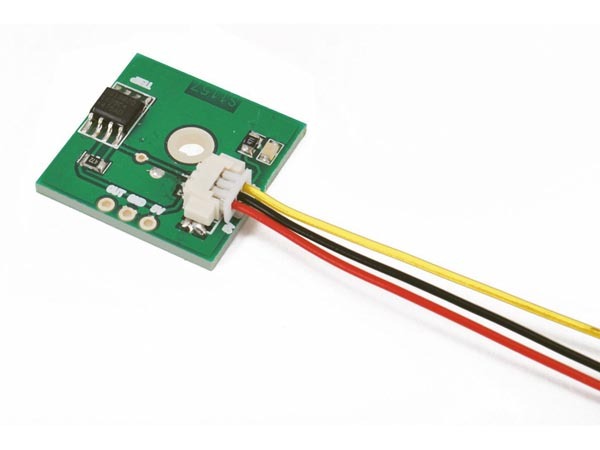 Velleman MM101 mini module from Velleman converts temperature to a digital bit stream signal. Use this SMD prototyping board by connecting it to your existing circuits in order to perform tests and build prototypes. Ideal for use with any microcontroller based controllers i.e. : Arduino, Picaxe and Rasberry Pi modules.